JBL is a popular brand for speakers in India but few people know that JBL is actually a Samsung product under the subsidiary of Harman Industry. 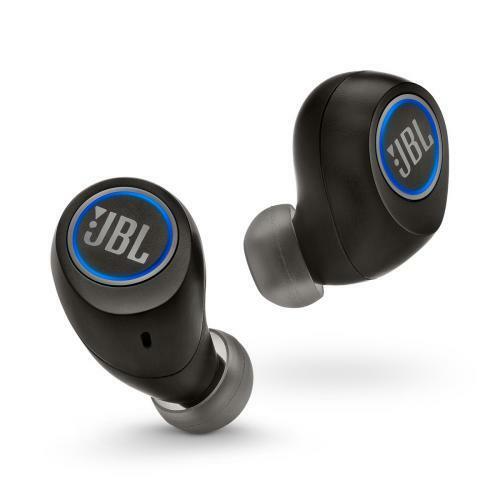 This company is going to launch JBL free in India on this Wednesday. 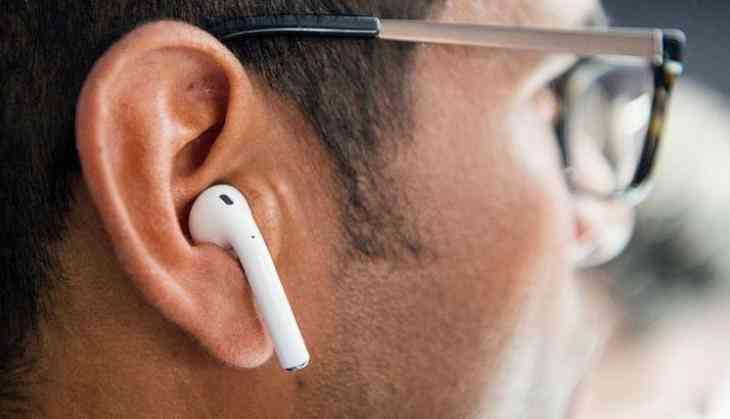 These wireless headphones have been to designed to compete with rival Bose Sound sport and Apple Airpods. These headphones can run more than 24 hours in single recharge. These headphones are very useful in the day to day life and while performing any task like work out time in the gym. This device is selling at the price of Rs 9,999. Samsung unveiled these wireless earphones at IFA 2017 and now the company is going to launch these earbuds. They feature the 5.6mm drivers along with frequency response between 10Hz and 20Hz. The Vice president Sumit Chauhan of Lifestyle Audio, Harman India "JBL Free truly steps up the listening experience with its superior sound, versatility and sleek looks. The cord-free earbuds encourage music lovers and executives to break up from wires and neckbands for truly unrestricted movement. We are excited to introduce the new in-ear headphone to add to their active lifestyle, give them high-quality audio and the freedom to experience audio in a completely new way,". These ear-buds are Bluetooth enabled which can connect from 33 feet distance and microphone inside it give the clear sound without any disruption. These earbuds are sweat and water resistive It also comes in three different sizes i.e. small, medium and large.